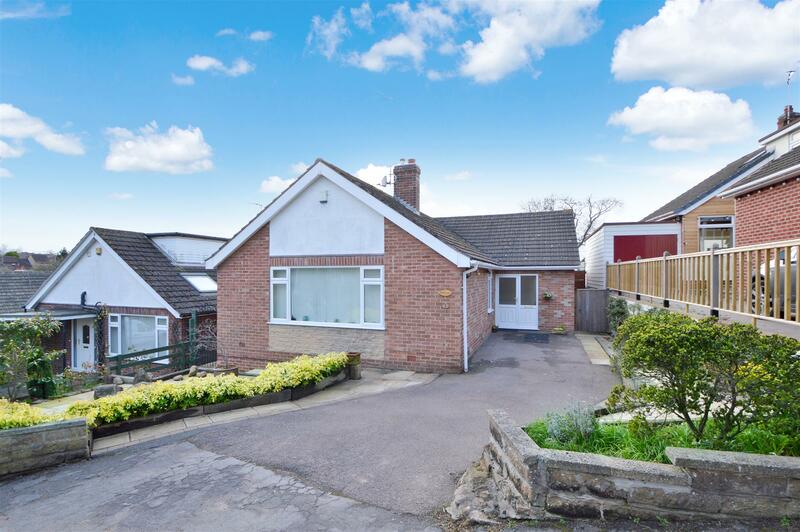 Benjamins are delighted to present this spacious premium two bedroom detached bungalow for sale in the South Nottingham Village of Keyworth on Rancliffe Avenue. This detached bungalow has a very pleasant landscaped rear garden with beautiful views overlooking the fields to Bradmore and beyond. Shops and other local amenities are within easy walking distance together with regular bus services to Nottingham. 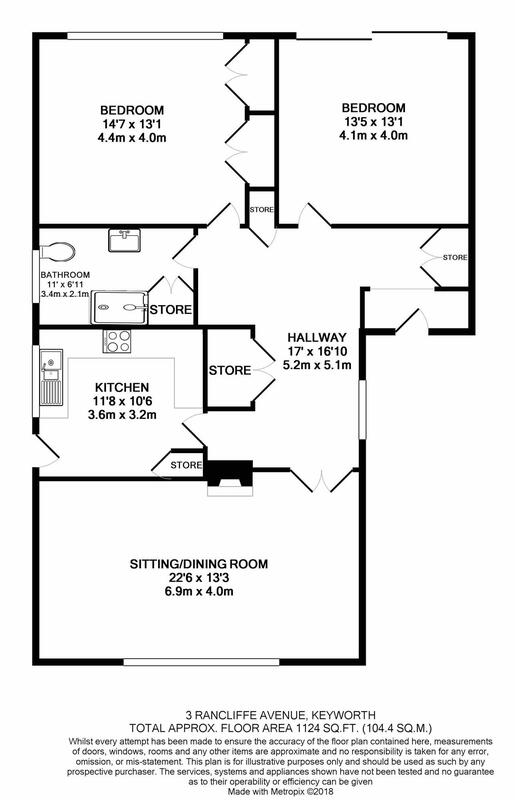 The property briefly comprises; Entrance hallway, living/dining room, shower room, fitted kitchen, two double bedrooms, large rear garden, large driveway with parking for several cars. Benefiting from gas central heating and UPVC double glazing. UPVC double glazed sliding patio door onto rear garden and patio area. TV aerial point, ceiling light fitting, radiator. Large shower cubicle with sliding door, wash hand basin with built in vanity unit, low level wc, two heated towel rails . Built in utility storage cupboards with plumbing for washing machine and space for tumble drier. A range of cream wall and base units with work tops over, built in dishwasher, space for electric freestanding cooker, stainless sink drainer, plinth heater, under cupboard lighting and ceiling light fitting, space for dining table, TV aerial point, UPVC double glazed window and door giving access to the rear garden. Beautifully landscaped rear garden overlooking the fields to Bradmore and beyond. Patio area with steps down to a separate artificial grassed area. Hedge and fence boarders with a selection of plants and shrubs. The front of the property has a tarmac driveway leading to front door with raised boarders, plants and shrubs. Gated access to the side and rear of the property.